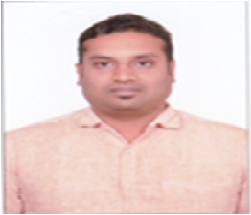 Prof. Manjunath H. has BE degree and M.Tech. degree in Computer Science and Engineering from Bangalore Institute of Technology, Bangalore. He has worked on a real time development designing and testing in Banking domain.